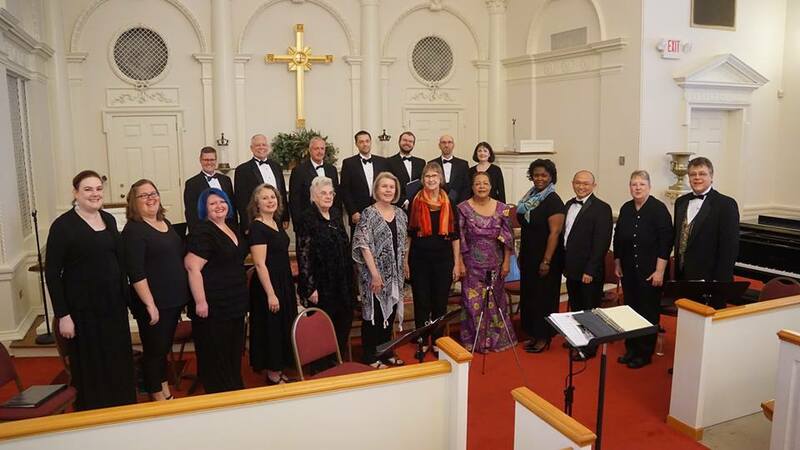 The Festival Singers of Atlanta are delighted to announce the results of our Compostition Competition in honor of our 35th Anniversary! The winner is N. Grant Pfeifer for The Space Between. Mr. Pfeifer holds a Bachelor of Arts in Music Theory and Composition from the University of North Dakota and a Master of Music in Music Theory and Composition from Sam Houston State University. 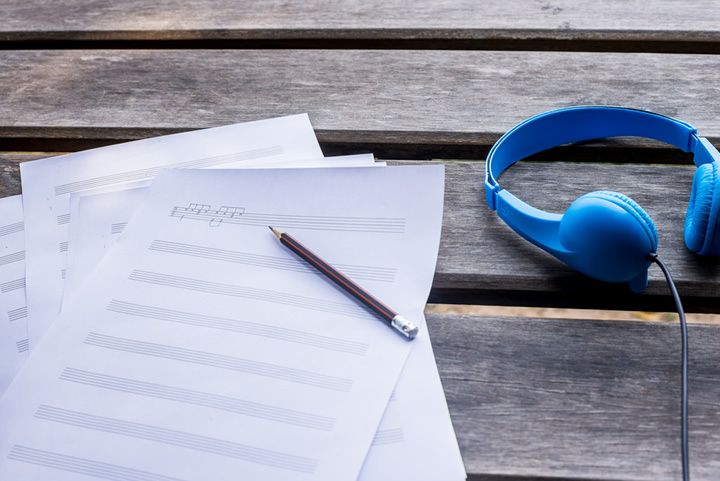 While at Sam Houston, Mr. Pfeifer studied music composition privately with the internationally recognized composer, Fisher A. Tull, and conducting in the classes of B. R. Henson. Subsequently, he taught various secondary music classes and digital music media at public and private schools in Texas and Georgia, respectively. Mr. Pfeifer is a published composer in both instrumental and choral genres, has been the recepient of numerous awards and commissions for new music, is a member of ASCAP, and is currently a music teacher at Georgia State University/Perimeter College in Atlanta, Georgia. Honorable Mention goes to Will Robertson for Yih'yu L'ratzon. Mr. Robertson is the chorus director and band leader at Congregation Bet Haverim, a Reconstructionist synagogue in Atlanta, Georgia. He composes or arranges much of the music performed by the chorus, in styles ranging from classical to world music to African-American spiritual and beyond. His choral compositions have been selected twice for inclusion in the Shalshelet International Festival of New Jewish Liturgical Music (Hashkiveinu Lullaby in 2013 and Ahavat Olam in 2016). He studied double bass performance, conducting, and composition at Rice University and music production and engineering at Berklee College of Music. As a multi-instrumentalist and singer, he has played in orchestras and chamber groups, sung in choirs, and performed with several Grammy-winning and -nomimated musicians. He has also produced/engineered, performed with and arranged for artists such as Rebecca Loebe (featured on the debut season of NBC's "The Voice"), David Berkeley, and Eliot Bronson. His work has been featured on TV and radio worldwide. We will premiere both works on our Spring Concerts: Friday, May 19, 2017, 8pm, at Northside Drive Baptist Church; and Sunday, May 21, 2017, 3pm, at St. Mark United Methodist Church.